In this video you will learn how to integrate MS Outlook with other Development and IT Tools. 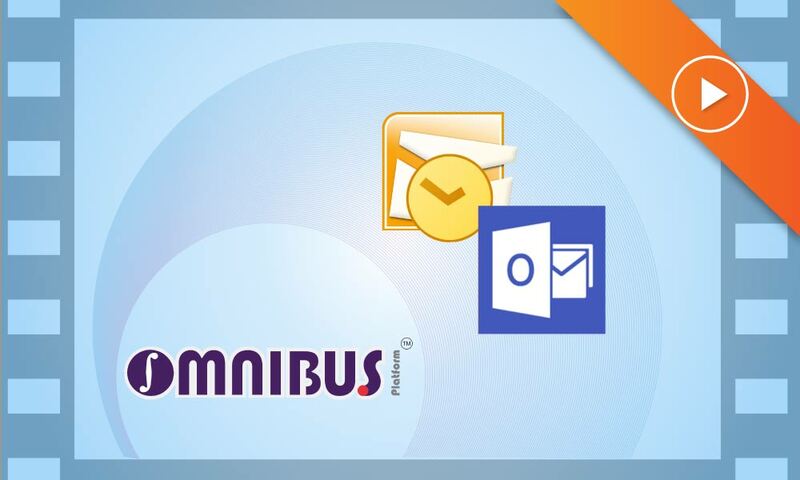 Kovair Omnibus Plug in and Adapter for MS Outlook integrate Outlook and all its capabilities with other ALM and IT tools that are connected by Omnibus. Most of us use Microsoft Outlook for email and task management. However, now you can do much more with it than just sending/ receiving emails or managing tasks and calendar. Your Software Development teams can update/add their project artifacts like Requirements, Defects, Change Request real-time directly from Outlook and communicate with each other on new task assignment, task completion and other related events through email. Your Help Desk teams can also add customer issues directly from Outlook; send them to the developers automatically without logging into another tool and finally, get email updates on issue resolution.